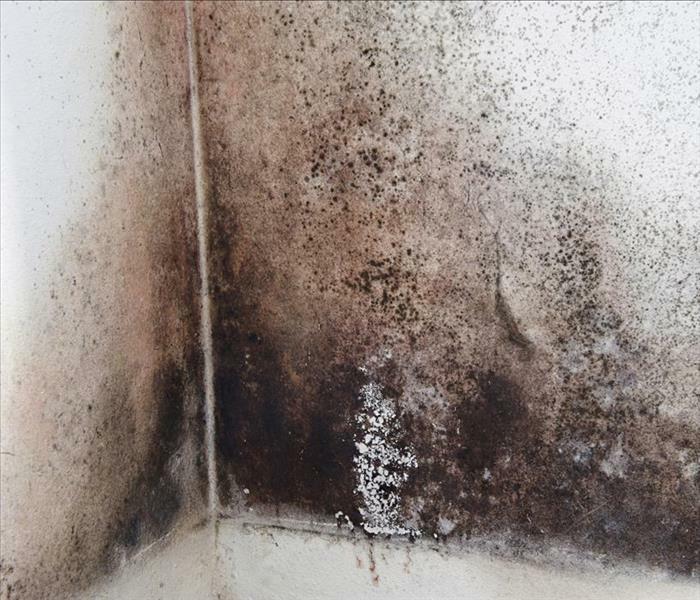 SERVPRO of Crescenta Valley/East Glendale takes pride in what we do and work as a team to get the job done. We value each individual contribution as each person contributes to the whole which helps us achieve excellence in our industry. 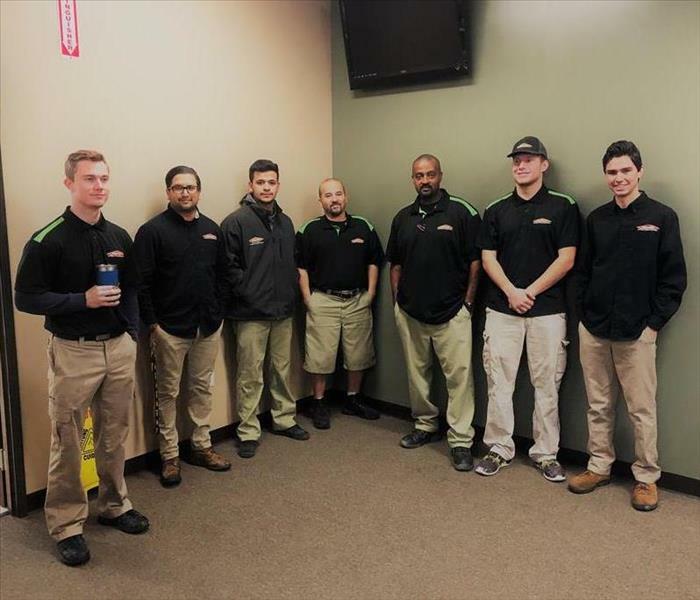 With several employees with more than 10 years of service, SERVPRO of Crescenta Valley/East Glendale is like a family and it's no wonder our team is loyal. With staff from the San Fernando and Santa Clarita Valleys, we support our community together and seek to service businesses and residents with the upmost care and professionalism. We consistently post about new opportunities as they become available so check back frequently! We look forward to growing our SERVPRO of Crescenta Valley/East Glendale family. SERVPRO of Crescenta Valley / East Glendale is proud of the work we do and is always looking for people interested in a rewarding career. Please check back frequently as new career opportunities become available.